I remember when booties became popular and I did not know if I could ever be on board with them. I laugh at myself when I think back to that! 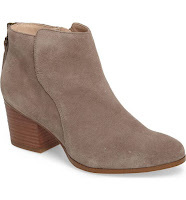 Women's ankle booties are a staple in my closet. They should be one in yours as well. They are so fun. They are simple to pair with many styles of pants, dresses, and skirts. You need some if you don't have any. It depends on how fancy or casual your booties are, but I like to look for ones that can be dressed up or dressed down. ESPECIALLY if you are doing a small wardrobe like this one. That way I can still wear them with skirts and dresses. I also wear mine with my leather pants, my cuffed pants, my skinny jeans, my cropped pants, and my leggings. Nordstrom has so many options! You will not be wondering where to find some, you will be wondering which one to get. Just like Nordstrom there will be PLENTY of options for you to choose from. 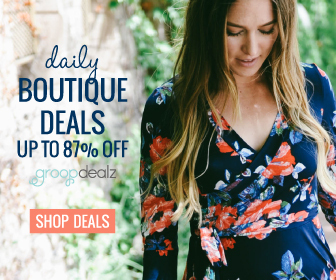 If you are looking for a good deal then this is a great place to start and search for "booties" in the search bar to see if anything comes up. Also, there are a ton of outfit ideas when you search this way! 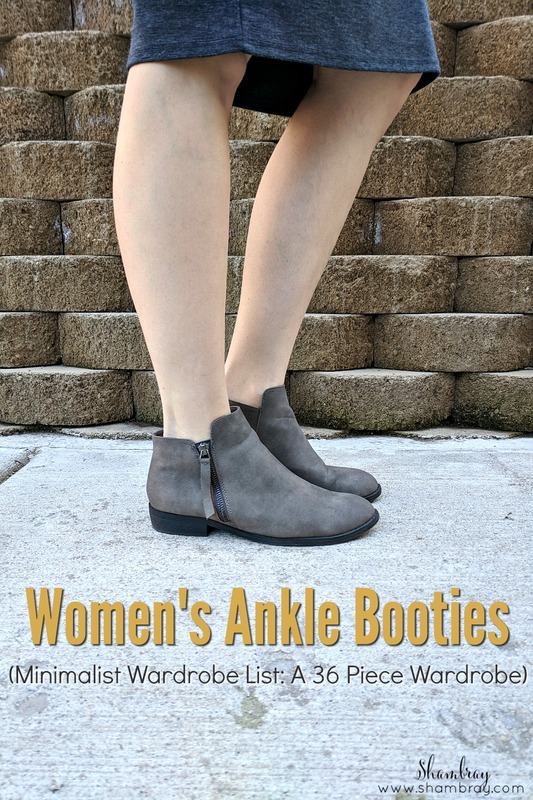 Ankle booties are some of my favorite shoes!! 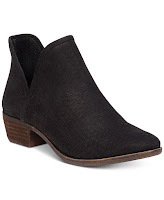 I've been wearing the same pair all winter (😅), so it's good to know where some other good styles are available! 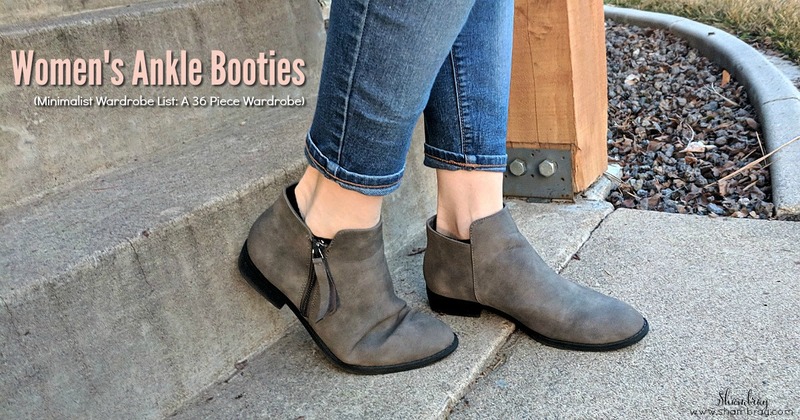 Ankle booties are my favourite! So easy to slip on and off, so cute, and I have a minimalist wardrobe and booties are essential! Lindsey-I just got new ones for Christmas. I love them! Kim- I completely agree. I love the ease of them! Jenny-These are a great option! I hope you find some you love!